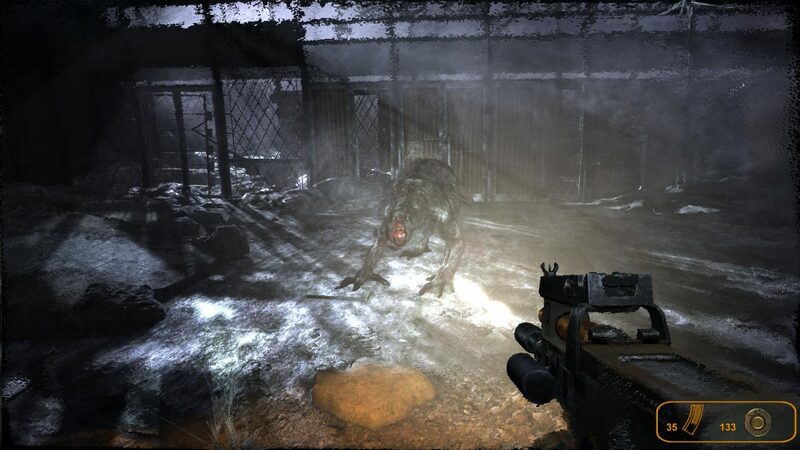 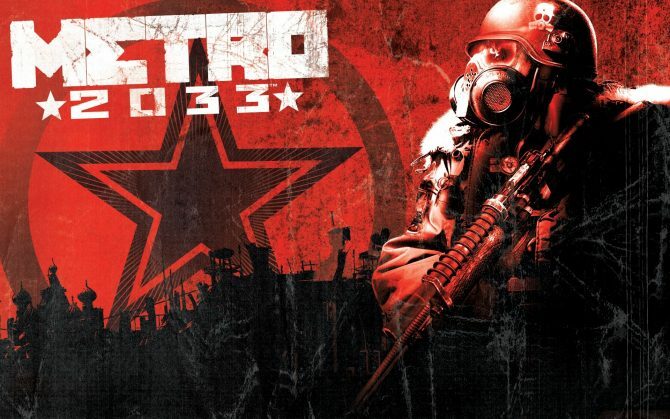 If you’ve ever been on the fence about playing Metro 2033, now is your chance. 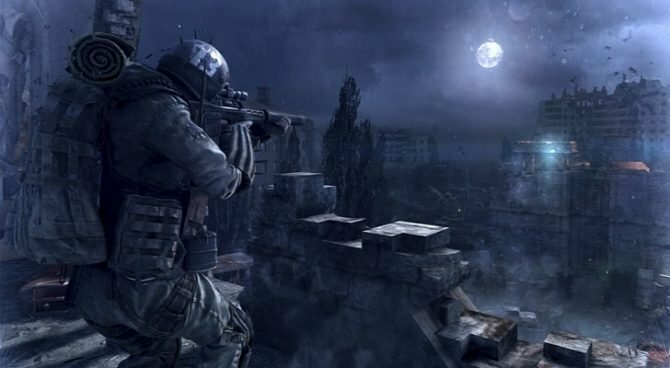 Simply by liking Metro’s Facebook page, you will receive a free code to download the grisly first-person shooter, Metro 2033, developed by 4A Games. 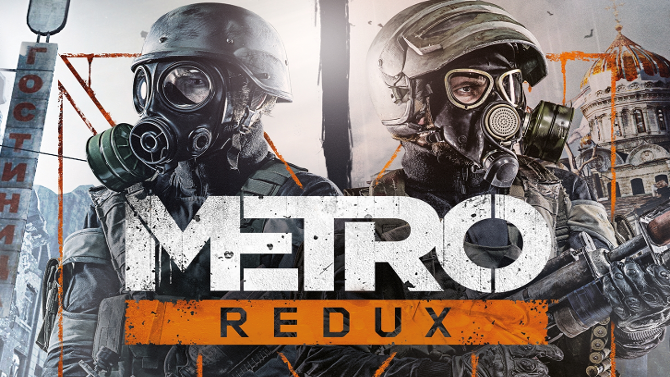 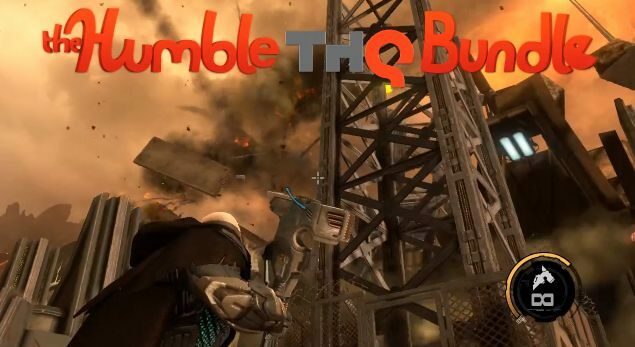 This promotion coincides with today’s release of the ‘Genesis’ trailer for Metro 2033’s sequel, Metro: Last Light; and also comes shortly after the announcement of THQ’s Humble Bundle, which is scheduled to conclude in little over a day.